The Arizona Department of Water Resources (ADWR) Assured and Adequate Water Supply programs were created to address the problem of limited groundwater supplies in Arizona. Both the Assured and Adequate Water Supply programs evaluate the availability of a 100-year water supply considering current and committed demand, as well as growth projections. 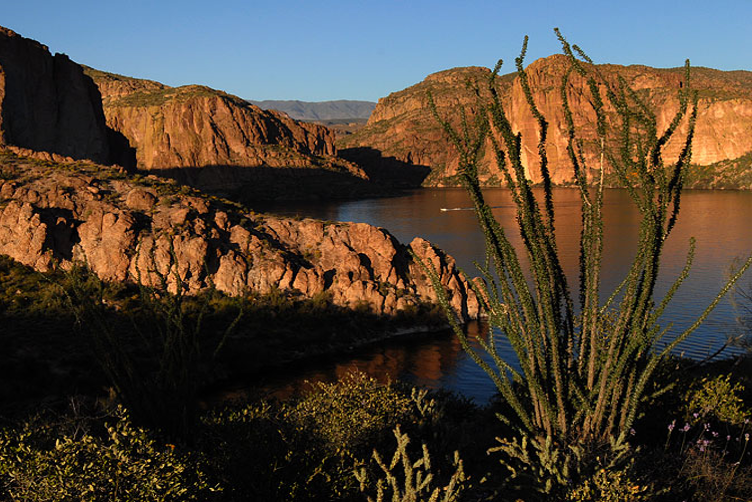 The Assured Water Supply Program operates within Arizona’s five Active Management Areas (AMAs). It is designed to sustain the state’s economic health by preserving groundwater resources and promoting long-term water supply planning. AMAs are those areas of the state where significant groundwater depletion has occurred historically and include portions of Maricopa, Pinal, Pima, Santa Cruz and Yavapai counties. The Adequate Water Supply Program operates outside of the AMAs. It ensures that the water adequacy or inadequacy is disclosed in the public report provided to potential first purchasers and that any water supply limitations are described in promotional or advertising material. However, in a mandatory adequacy jurisdiction, adequacy of water supplies must be demonstrated prior to plat approval and issuance of a public report. Assured Water Supply Program – Before recording plats or selling parcels within an AMA, developers must demonstrate all of the criteria in the table below. The Arizona Department of Real Estate will not issue a public report, which allows the developer to sell lots, without a demonstration of an assured water supply. Adequate Water Supply Program – Only the first five criteria in the table below must be demonstrated to obtain an Adequate Water Supply determination. State statute requires subdivision developers to obtain a determination from ADWR regarding water supply availability before marketing lots. Inadequacy of supply must be disclosed in the public report and in any promotional or advertising material provided to potential first purchasers. Please refer to the Arizona Administrative Code Title 12, Chapter 15 to access the rules listed above. 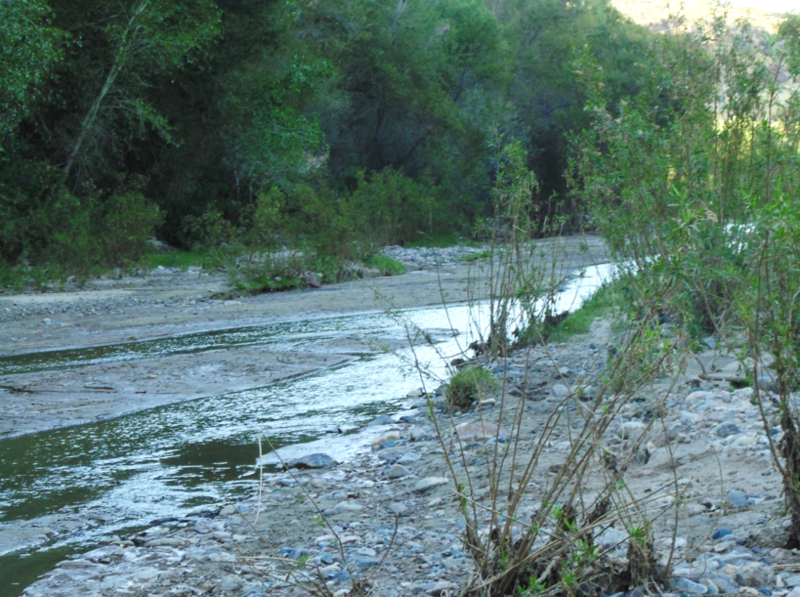 View the Guidelines for Hydrologic Studies for Assured and Adequate Water Supplies. For most areas outside of the AMAs, an adequacy determination from the Department is not required prior to recording a plat and initiating lot sales. 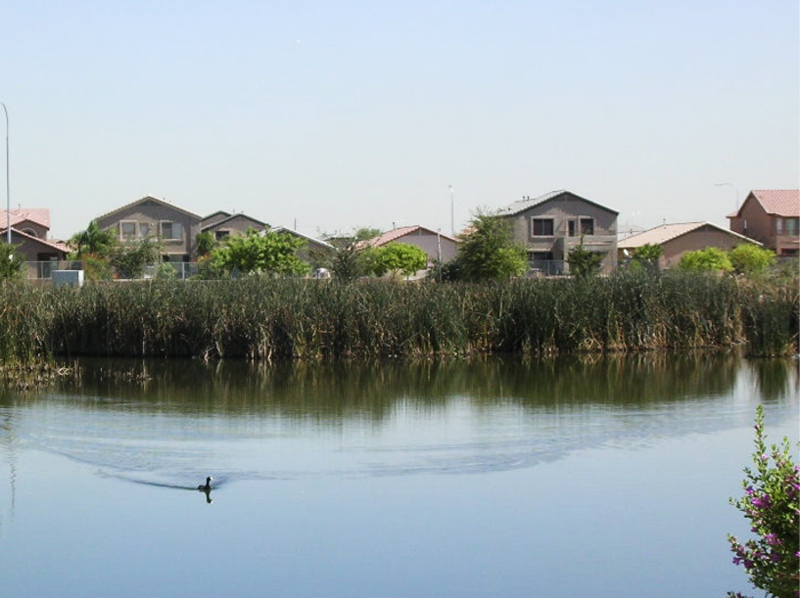 For those areas (non-mandatory adequacy jurisdictions), developers may apply to the Department for an adequate or inadequate water adequacy determination, prior to initiating the final plat approval process with the local platting entity (city, town or county) and filing for a public report with the Arizona Department of Real Estate. However, some local jurisdictions (cities, towns and counties) have passed measures that require a 100-year water adequacy determination from ADWR prior to completing the final plat approval process. View the list of Mandatory Adequacy Jurisdictions. Please note that various water providers have received a designation of assured or adequate water supply from the Department. Individual developers do not need to obtain a separate determination of assured or adequate water supply for their development if they will be served by one of these Designated Providers (01-04-2018). A written commitment of service from the designated provider will suffice to meet the assured or adequate water supply requirement. One way to help meet the “consistency with the management goal” requirement for the issuance of a Certificate of Assured Water Supply or a Designation of Assured Water Supply is by pledging extinguishment credits to the Certificate or Designation. The owner of a Type I, Type II, or Irrigation Grandfathered Groundwater Right has the option of permanently extinguishing their groundwater right in exchange for extinguishment credits. These extinguishment credits can be pledged to a Certificate of Assured Water Supply or a Designation of Assured Water Supply to help meet consistency with the management goal requirement. Extinguishment credits may also be conveyed anywhere within the same Active Management Area, provided those credits have not already been pledged toward a Certificate of Assured Water Supply or a Designation of Assured Water Supply. For more information about extinguishment credits, please see A.A.C. R12-15-723 and our FAQs page.